Great Potential, is owned and managed by John Gallery and works for independent hotels and venues providing Strategic Marketing and Management Consultancy services, Leadership Advice and Mentoring, Sales and Marketing, Representation and Public Relations. 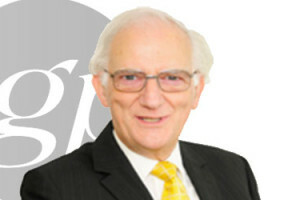 John Gallery was also co-founder of LateMeetings.com the online search and booking engine for meetings and events and is a career-long member of the Institute for Hospitality, Fellow and Board Member of the Tourism Society and the chairman of its Yorkshire branch. 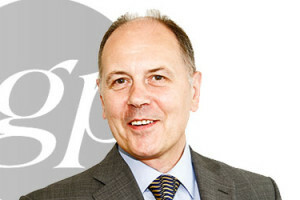 John is a member of the Business Visits and Events Partnership and chairs its research committee. Trusted associates provide complementary skills including training, design & print, business planning and operational management. Each project is delivered to meet client business needs using an experienced and professional team. Over 150 businesses and organisations have benefitted from GP’s assistance since 1999. Please use our Contact Us form on this and other pages or please feel free to call or email – we would love to hear from you. Thanks, you've made the right decision to get in touch. 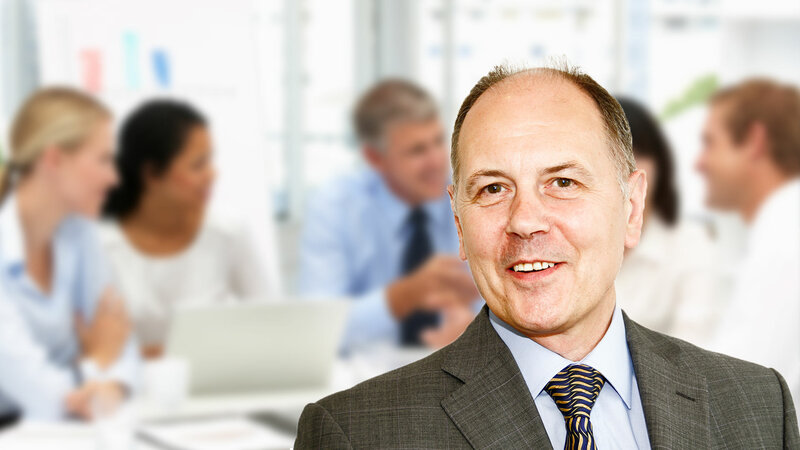 Our mission is to provide honest, good quality advice, service & commitment and business follows…We'll be in touch to discuss your individual business needs and challenges.